The goal of the Native Ecosystem Restoration (NER) Program is to promote healthy and productive native ecosystems including grasslands, oak woodlands, riparian corridors, wetlands, and forests. 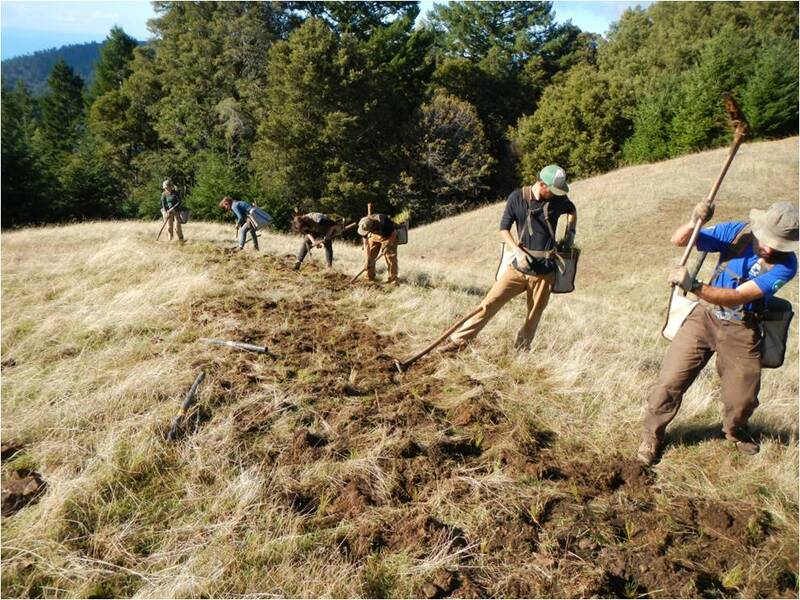 This program has five principal ongoing sub-programs designed to accomplish this goal: Riparian Ecosystem Restoration, Native Grasslands Enhancement, Oak Woodland Enhancement, Invasive Plants, and Native Plant Materials. Please consider making a tax-deductible donation directly to our NER program.